Main Features of the Compitition. 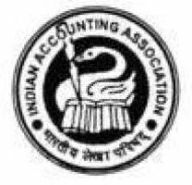 The National Accounting Talent Search (NATS) competition is a unique initiative of Indian Accounting Association. It was during later part of 2008 that the association in its National Executive meeting accepted the proposal to organize such a competition at National level. The objective was primarily to motivate young talent to appreciate the subject and cause of accounting. 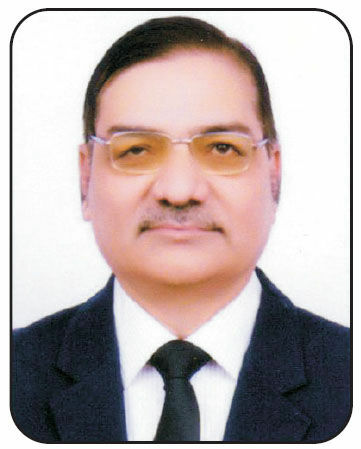 Since 2009 the competition is being organised in all parts of India every year. During the initial years, NATS was organised for undergraduate students only. Later on, scope of the competition was extended to be organised at senior level also in which any post graduate or professional qualification holder upto the age of 25 years can participate. The competition is now held over more than 50 centres in the country. Like any other competition, the toppers and higher rank holders in this competition used to get cash awards and trophies. However, in order to ensure motivation to all participants, a special feature of NATS is the award of certificate to all participants which is a multi coloured, laminated document bearing photograph and parents' names of the participant. We appeal to academicians and professionals at large to motivate youngsters in even larger numbers to participate in the competition, and thereby to help enhance recognition of the discipline of accounting. Start your studies to won many prizes.